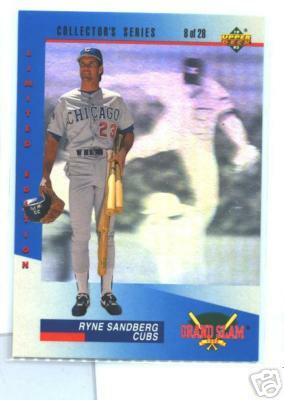 1993 Upper Deck Denny's Grand Slam hologram card #8. NrMt. ONLY ONE AVAILABLE FOR SALE.